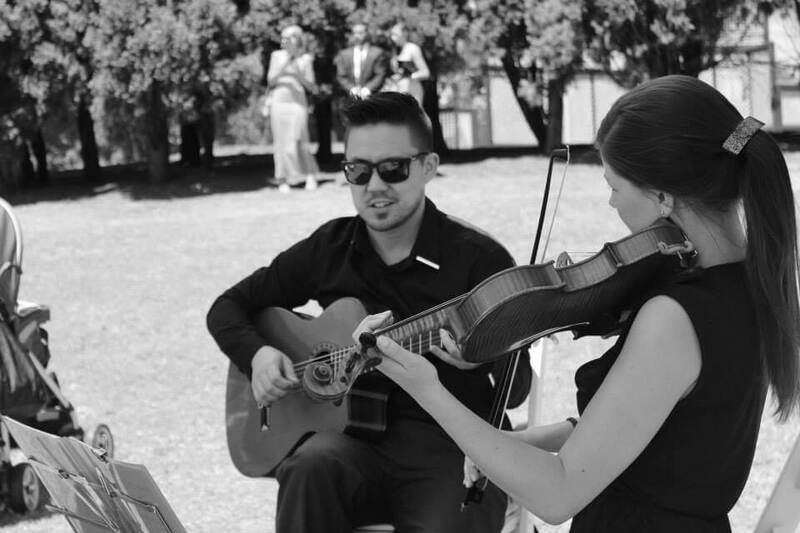 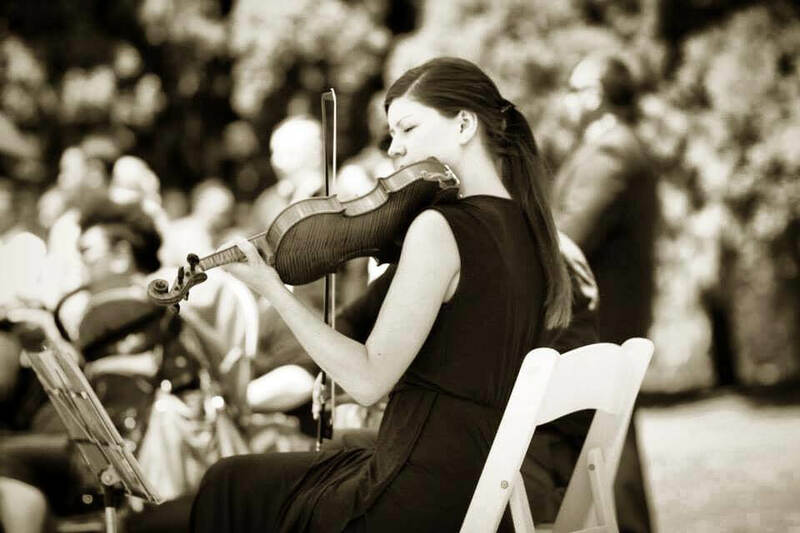 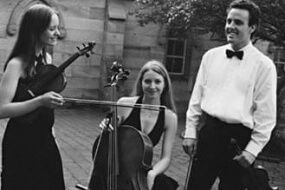 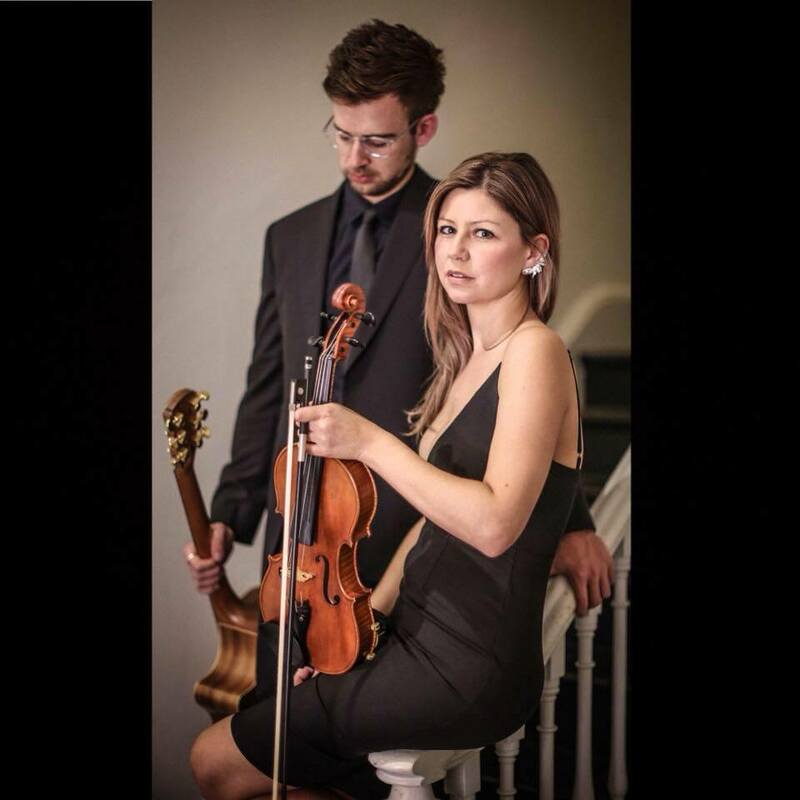 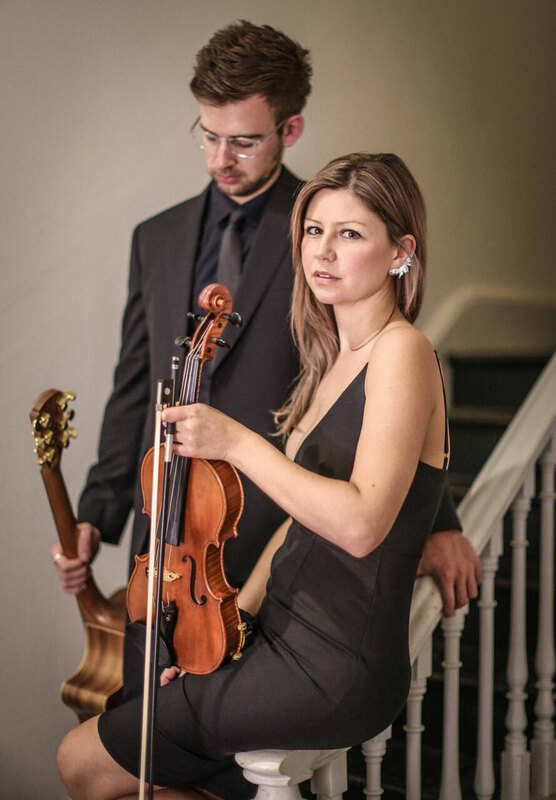 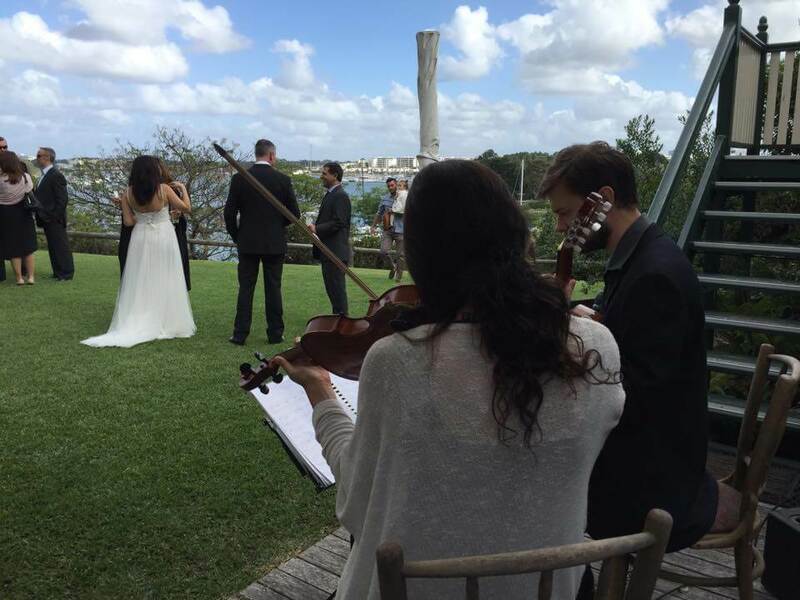 Sydney Duo are a versatile musical duo, bound to bring a musical class and a whole lot of fun to your event like no other duo can. 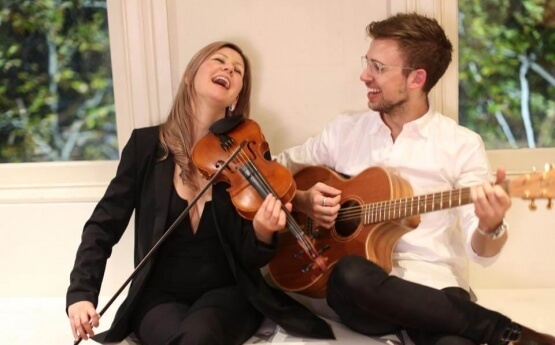 Sydney Duo are a versatile musical duo, bound to bring a musical class and a whole lot of fun to your event like no other duo can. 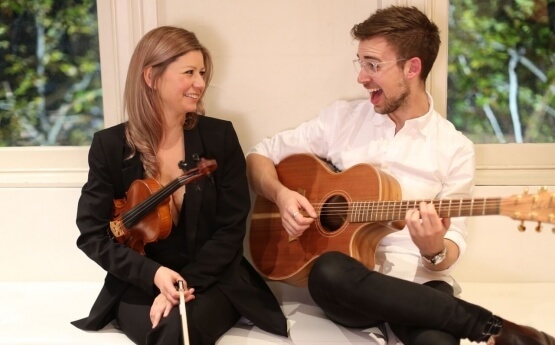 With a with a soaring acoustic sound and a vast musical catalogue. 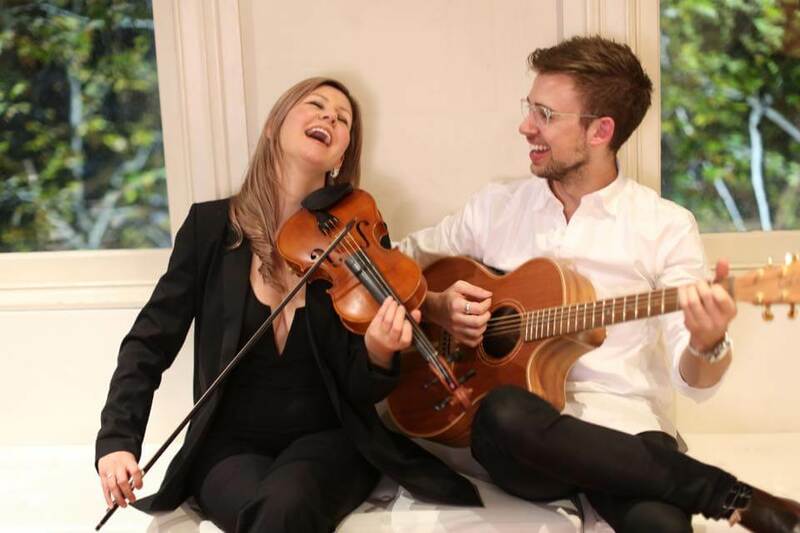 They bring a fresh new sound to all the songs you know and love. 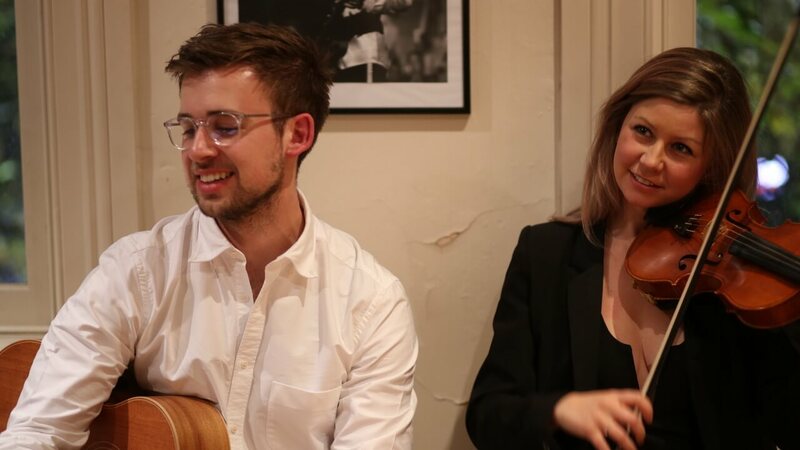 Both accomplished vocalists in their own right and blend their vocals with an ability to create sublime musical moments or rocking dance floor anthems, delivering just the right musical impact to bring about the uniqueness that your event deserves.